Services | Porter Realty Company, Inc.
We analyze the needs of our clients and customize our services to meet those distinct needs. 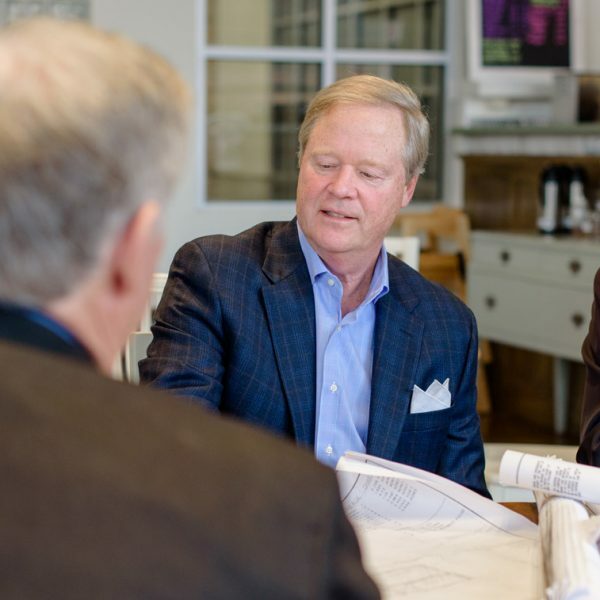 We are committed to excellence, in keeping with the firm’s founding principles: thorough market knowledge, superior service, creative problem solving, and uncompromising integrity. We combine in-depth knowledge of the local market with a global reach, bringing enthusiasm and creativity to each and every project. We offer a full range of customizable services for property disposition and acquisition as well as landlord and tenant representation. Our network affiliations also allow us access to markets across the country for clients with needs beyond the Richmond area. 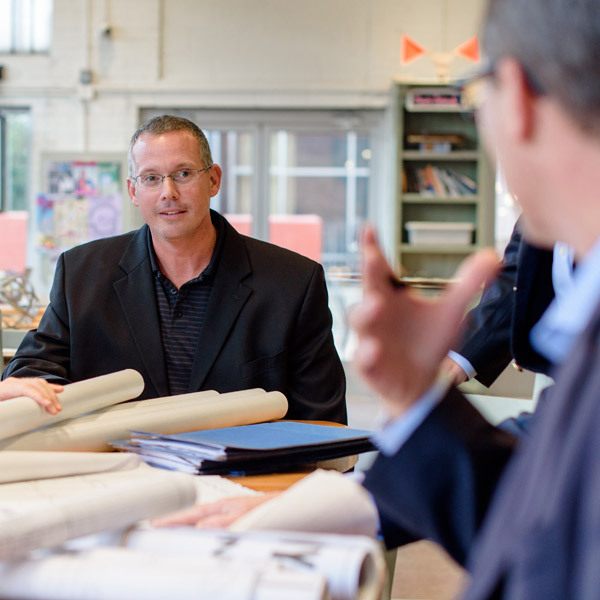 Our consulting services can be fully customized to suit your specific needs. We leverage our in-house research combined with external resources to provide thorough market knowledge in a variety of applications. 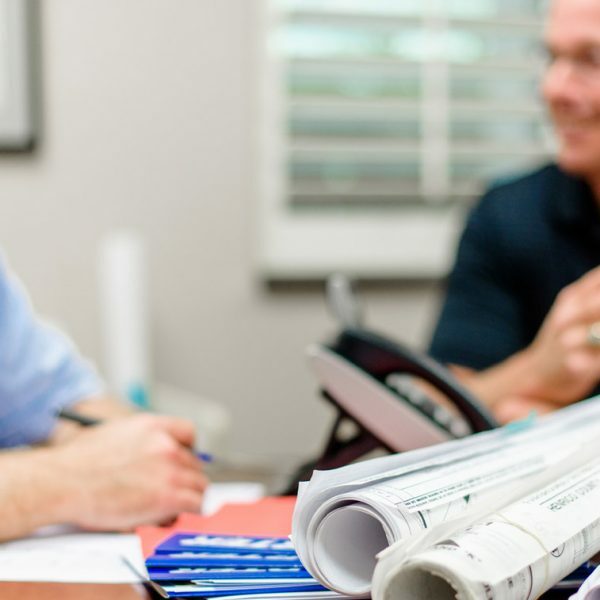 We offer a dedicated lease administration and property management department with a suite of services that can be customized to suit the specific needs of the client.